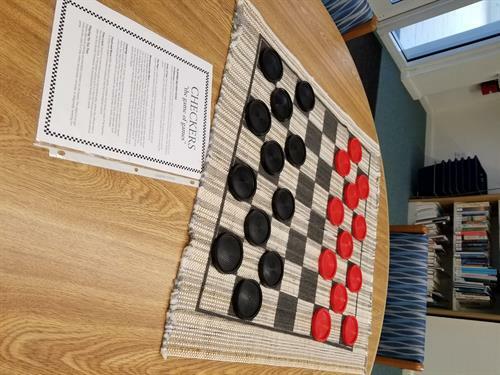 Play classic checkers ?the game of games? or try other versions such as Fox and Geese, Give Away, Shifting Pyramids, Corner Checkers, or Goban. Instructions included. Or reverse the field and play Tic Tac Toe or Super Tic Tac Toe.